There were no less than 70,000 pine trees on Takata-matsubara in Iwate Prefecture before the Tohoku earthquake and tsunami occurred on March 11th, 2011. The word "matsubara" means "pine grove" in English (refer to #096). 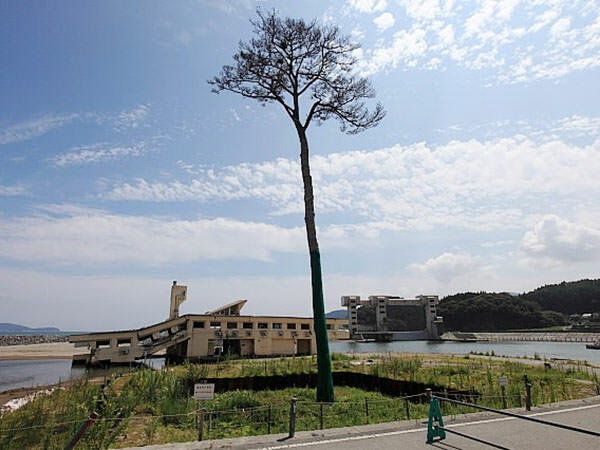 Almost all pine trees in this area were swept away by the tsunami but the single tree was left standing miraculously. 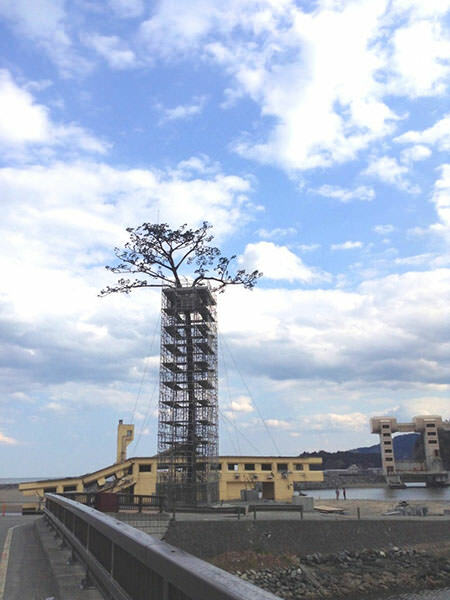 It has been called "Miracle Pine Tree" and preserved by charitable donations as the symbol of the Tohoku restoration.